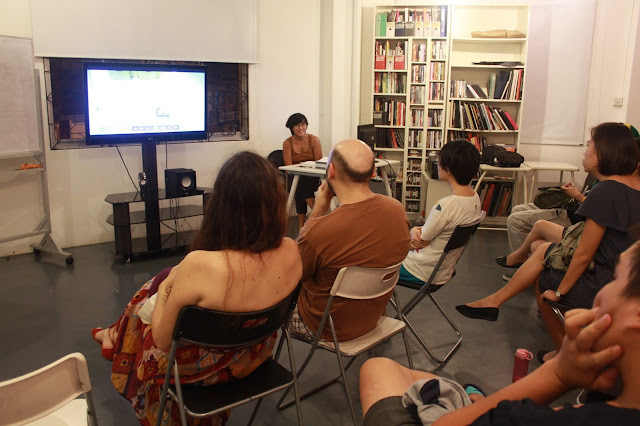 Conversations about the identity of Singapore cinema continues with this 5-part series of talks by academic Wong Hongyi. This happens every Tuesday from 26 Jan to 1 Mar 2016, 7.30pm (except 9 Feb) at the Workshop Space at Objectifs. Entry is by Donation. You can register on the event page. This series of talks will take a closer look at Singapore cinema by uncovering recurring themes and focusing on the works of several filmmakers. Learn more about how the Singaporean identity has shaped our films, and how it has expressed and influenced our perceptions and understanding of the world. These talks are organised in conjunction with Objectifs’ Watch Local screenings. Get more information on our Watch Local screenings here. For further queries, email us at info@objectifs.com.sg. This introductory seminar to the 5-part series will look at Singapore film through a number of identifiable themes and concepts. Ideas like memory, nostalgia, space, identity and the use of Singlish in some of our local films will be examined with examples from various Singaporean filmmakers. A good place to start is the omnibus 7 Letters, itself a part of the numerous initiatives of SG50 and an attempt to look at how Singapore has changed across our five decades of nationhood. Many times, art is used by the artist to reclaim what has been taken away from the powerless and the marginalised. This seminar looks at how films in Singapore are sometimes a representation of the person in the street with his or her fears and aspirations. In this way, film can be used to validate individuals who are neglected or even rejected by the collective consciousness. Some of the films of younger filmmakers like Boo Junfeng and Kirsten Tan will be featured in this session. This third seminar in the series takes a look at Jack Neo, who is sometimes believed to represent the Everyman in Singapore. His choice to focus on the problems of the masses is arguably the source of his appeal. The issues that he explores may be mundane but many of them are very real. Throughout his filmmaking years, Neo has evolved and developed a bankable formula that works. Some of the films we will watch include Money No Enough, I Not Stupid, Homerun, and Ah Boys to Men. A prolific filmmaker in her own right, Wee Li Lin is a master of the short film genre. 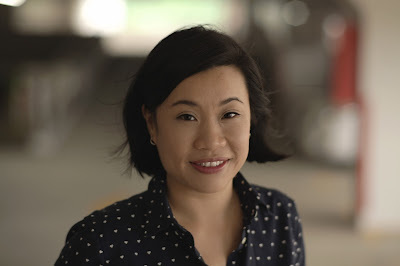 Starting from Norman on the Air in 1997, which won her an award at the Singapore International Film Festival, Wee has been making films that explore the inner worlds of archetypal, localised characters. In this seminar, we take a look at some of these shorts. Lunch Time is about a coffeeshop assistant who fantasises a better life; Holiday features the sudden retrenchment of an average Singaporean man; and Autograph Book talks about the pains of growing up through the eyes of a 12-year-old. One of the forerunners in the Singapore film scene, Eric Khoo has contributed to the growth of the industry significantly. He has also influenced a number of young local filmmakers hoping to make their mark in Singapore and abroad. Many of his films are dark symbolisms of existence in urban spaces. The characters featured in films such as Mee Pok Man, 12 Storeys and Be With Me are edgy, displaced and lonely individuals. The way they cope with their lives serves as a mirror for the rest of us who may be grappling with similar issues. In this final seminar of the series, we round up with Khoo and his works. 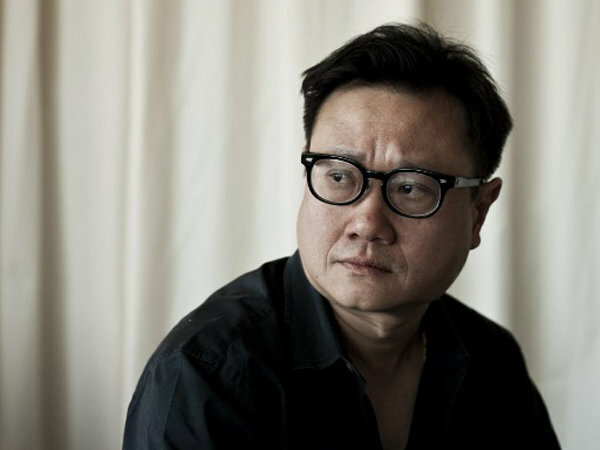 Wong Hongyi is an academic who teaches film and communication in local tertiary institutions. He received his BA and MA (Literary Studies) from the National University of Singapore. Apart from teaching, he has also developed curriculum for university modules such as Introduction to Film Art and Shakespeare in Film. He believes movies have the power to transcend cultural differences and bring new perspectives to otherwise fettered minds. Apart from film, Hongyi is also interested in literature and writes creatively. 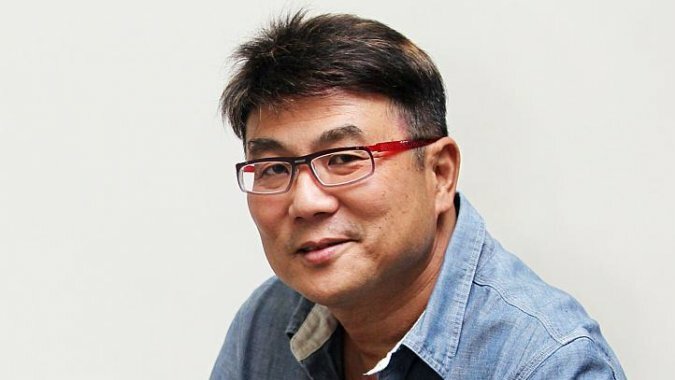 He was a contributing writer in the 2014 Singapore Writers’ Festival, leading a literary walk as part of the Festival with fellow writers from the third installment of the Balik Kampung series (forthcoming).